The 2018-2019 Chapel Talks on the theme “Real. Present. God” are now available from LCMS Schools. Rev. Bob Riggert, author of the 2018-2019 Chapel Talks for LCMS Schools, joins Andy and Sarah to talk about this year’s theme of “Real. Present. 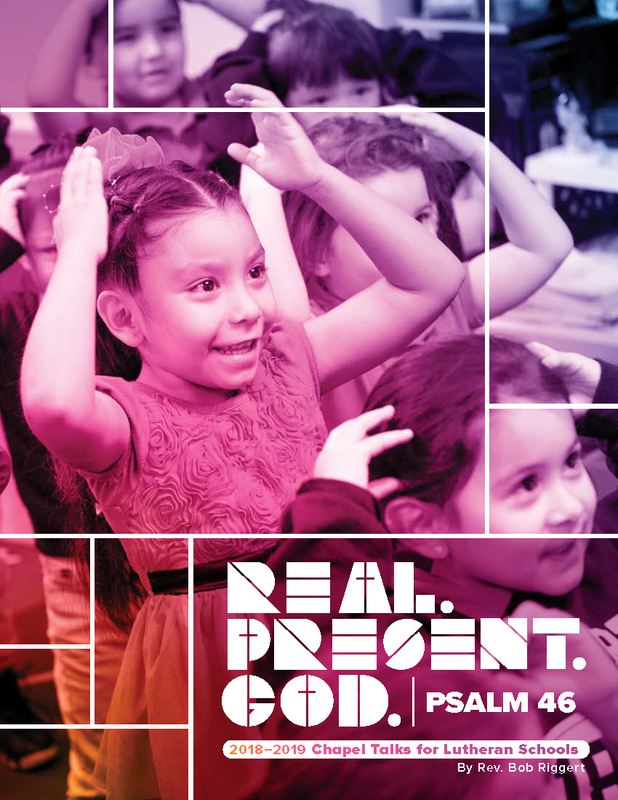 God.”, what makes this focus on the Psalms unique, and how these talks help children to take the themes from chapel into their daily lives. Find the Chapel Talks at luthed.org/chapel-talks.